Press release from the Cleveland Cinematheque. 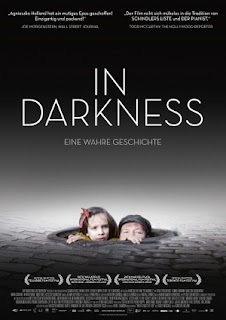 Agnieszka Holland’s IN DARKNESS, a 2011 Polish Holocaust drama that was one of the five features nominated for this year’s Oscar for Best Foreign Language Film, will be shown on Monday, June 4 at 7:00 pm at the Cleveland Institute of Art Cinematheque, 11141 East Boulevard in University Circle, telephone (216) 421-7450, www.cia.edu/cinematheque. Admission is $9; members $7; ages 25 & under $5 (with proof of age). 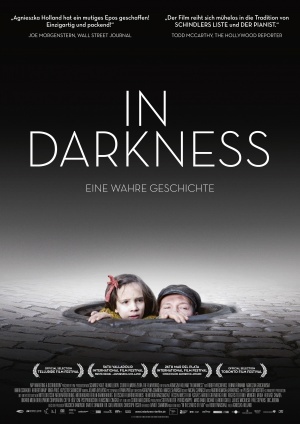 This is a late addition to the Cinematheque’s already announced (and published) June schedule.